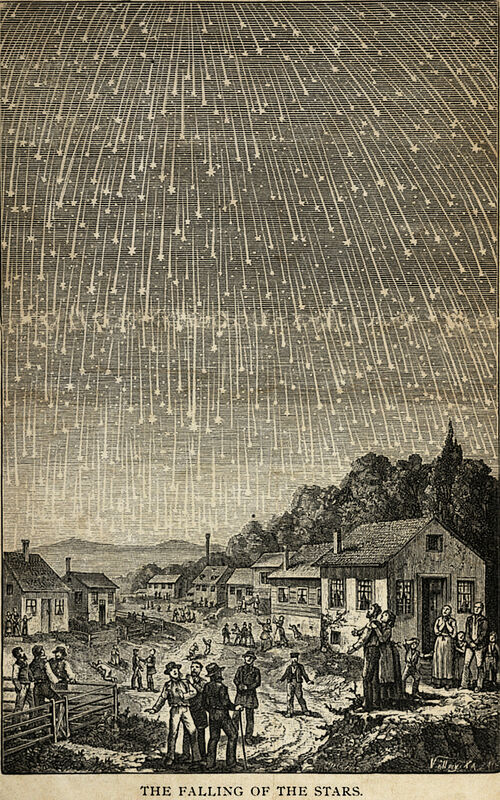 "Stars are falling." 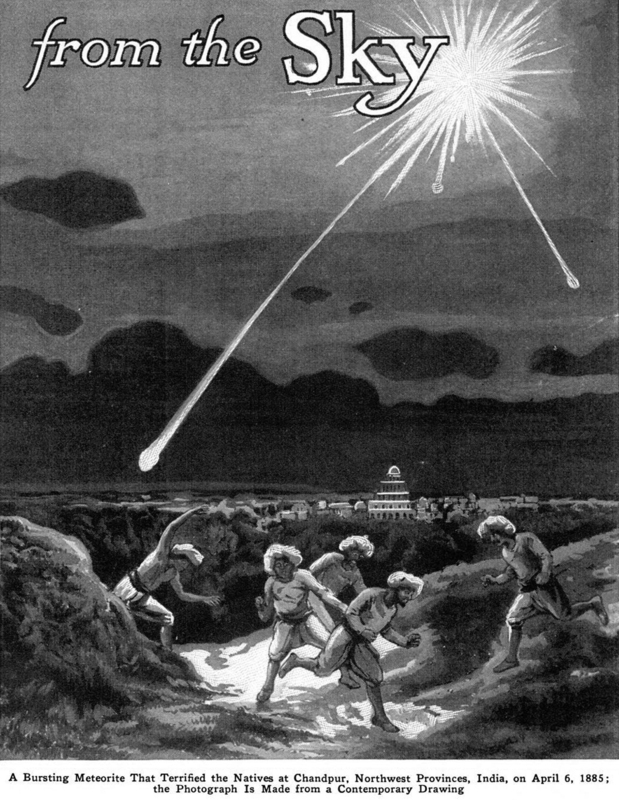 A headline from the Muhlenberg Weekly, 1939. 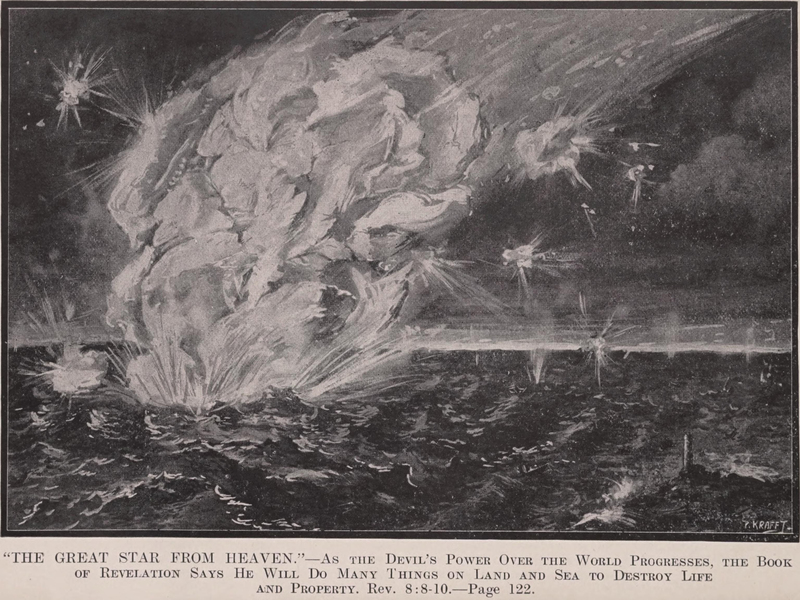 "The falling of the stars." 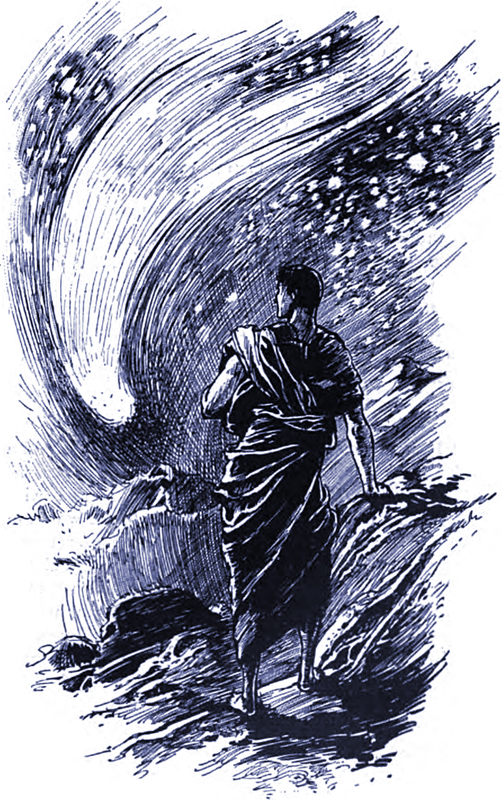 From Prophetic Lights by Ellet Joseph Waggoner, 1888. 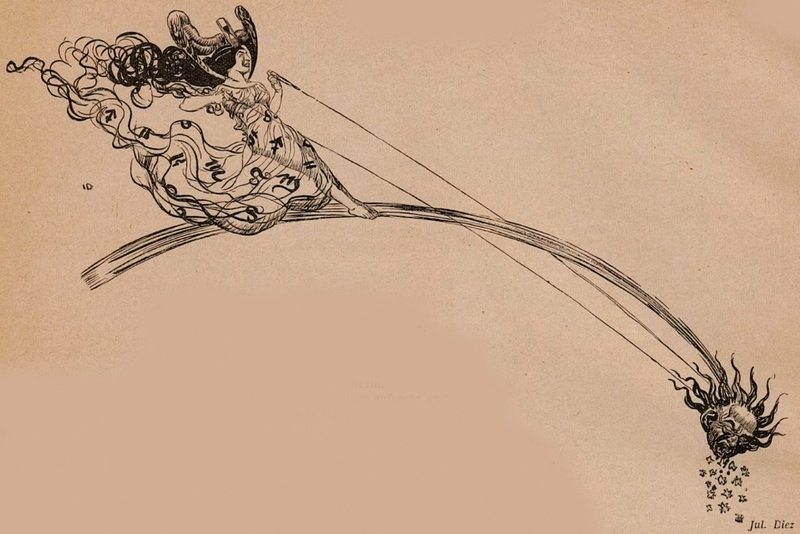 You've heard of drawings made from photographs, but here's a photograph made from a drawing (as explained in the caption). 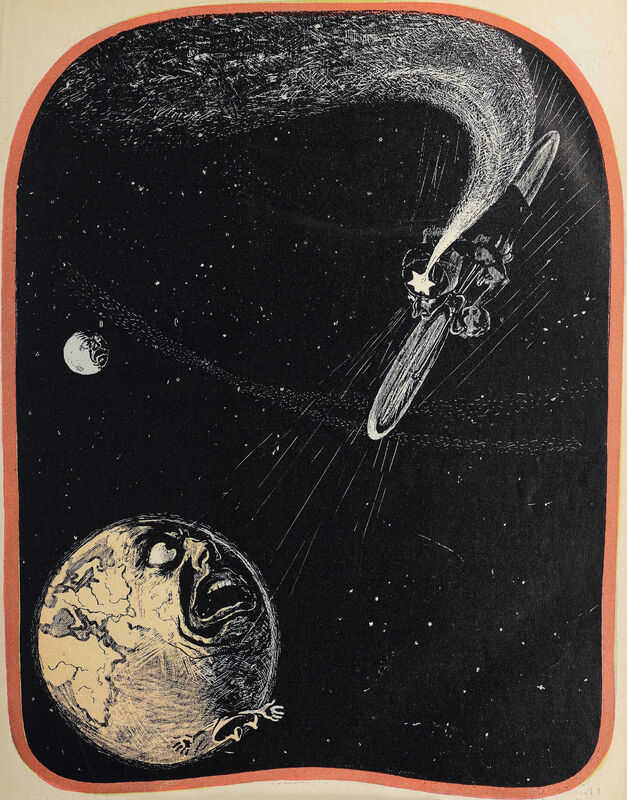 From Popular Mechanics, 1929. 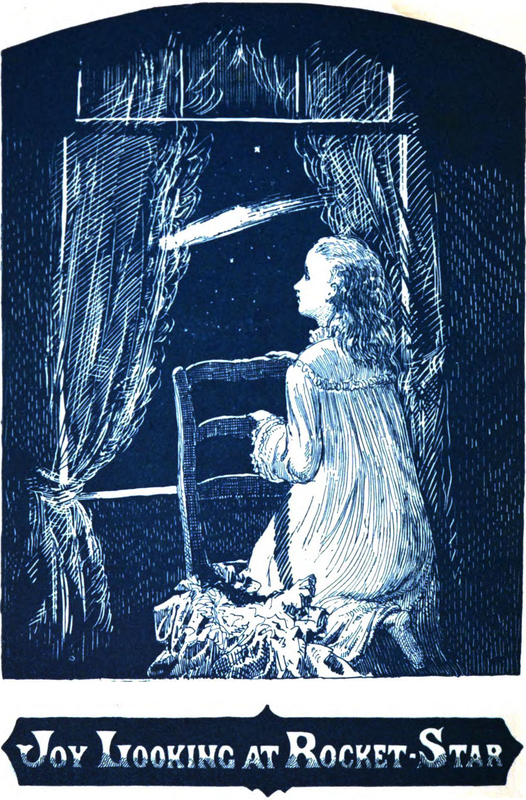 From "Sun-Rise in the Moon" by J. Munro, in Cassell's, 1894. 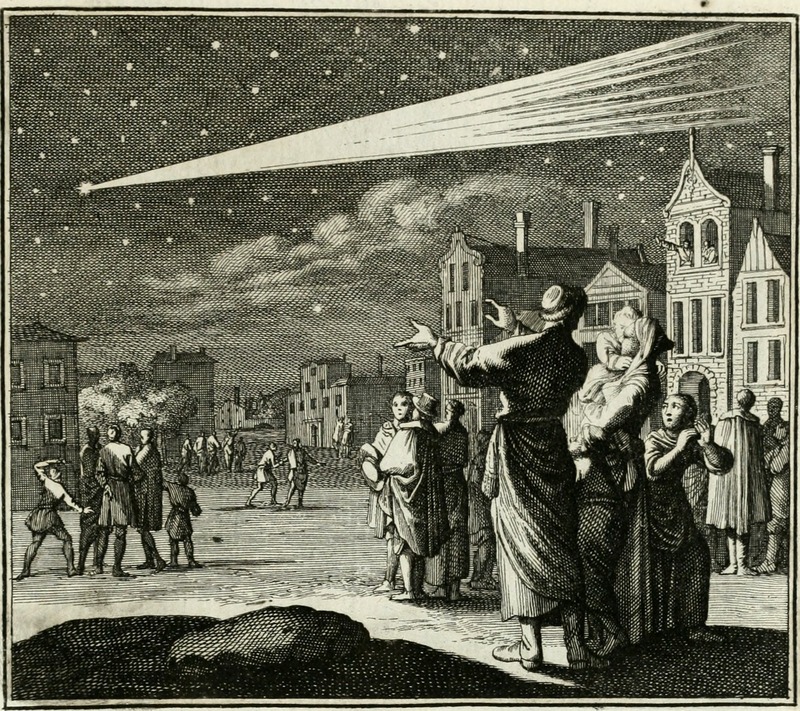 From Ethica Naturalis by Johann Christoph Weigel, 1700. 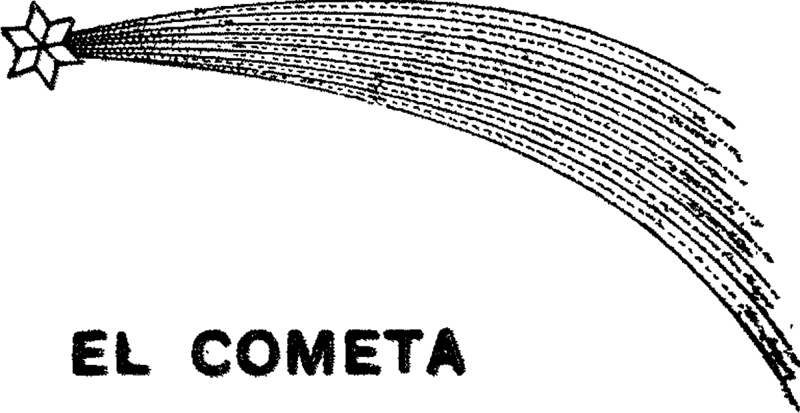 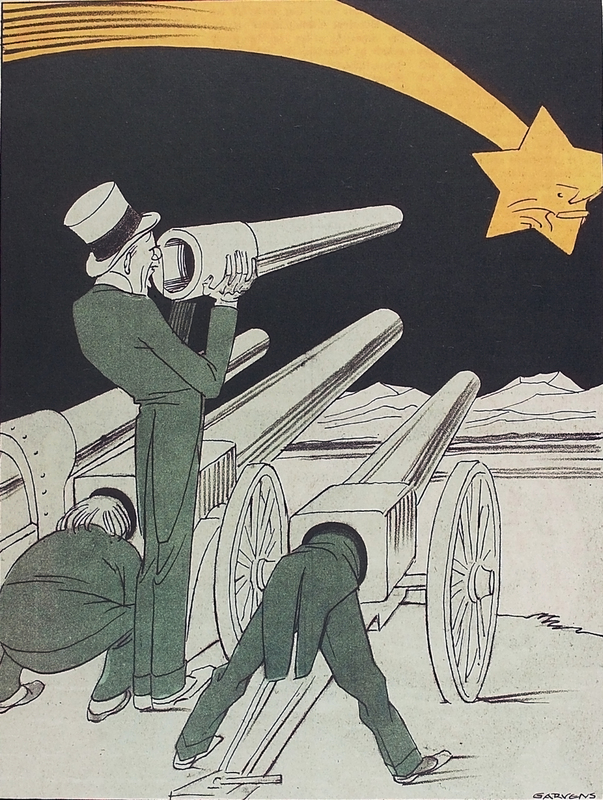 "El cometa," from Boletín Oficial de la República Argentina, 1906. 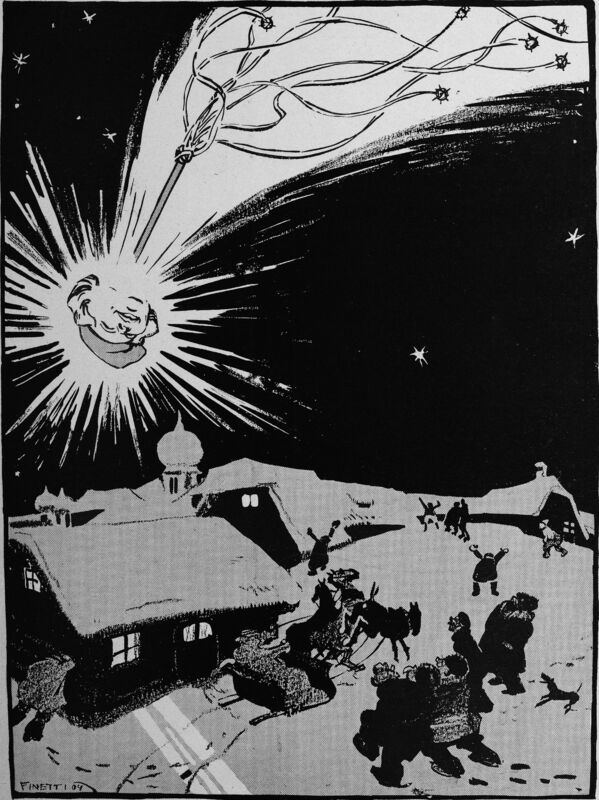 From Young Folks Library by Thomas Bailey Aldrich, 1902. 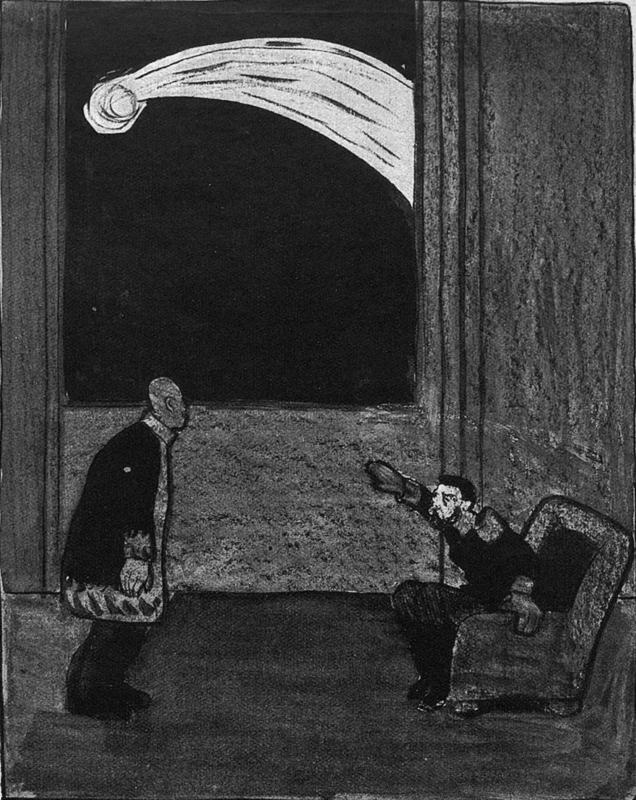 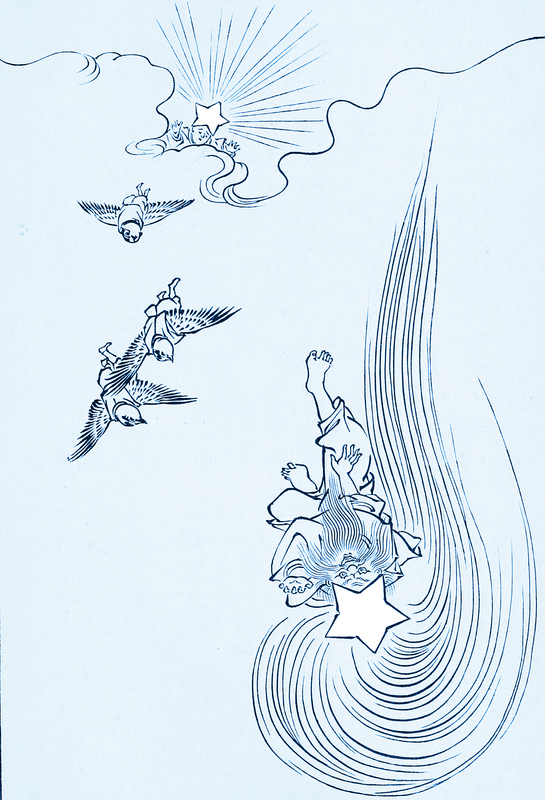 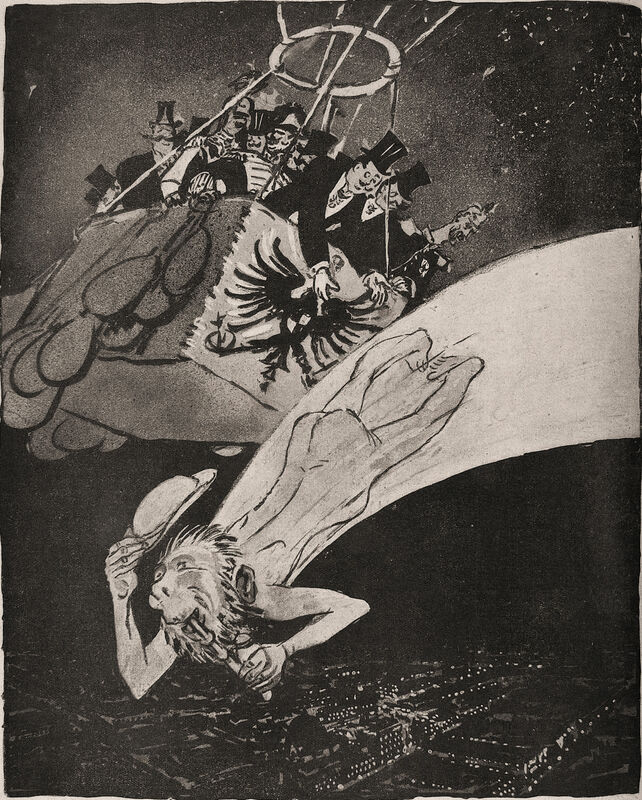 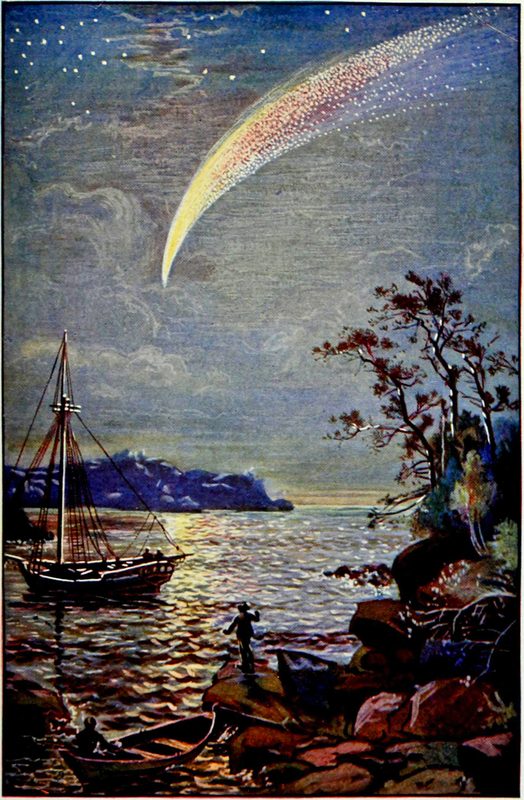 Here's a comet falling to the earth by way of Buddha's Crystal and Other Fairy Tales, 1908.